The Salons of the early 1830s, besides bringing Rude and Barye into prominence, served as showcases for sculptors then still in their twenties. What separated them from the generation of their teachers was that none was old enough to have experienced the Napoleonic era. As it happened, there was not a single first-rate artist in this group. Auguste Preault (1809-1879), the most interesting of them, may have been the first to earn the epithet "a genius without talent," as he was termed by one of his contemporaries. His ambitious relief titled Tuerie (Slaughter) (fig. 921), sent to the Salon of 1834, indicates that his interest centered on extreme physical and emotional states. He submitted the panel as the fragment of a larger composition, but this, one suspects, was merely for the purpose of easing it past the jury. The design is actually quite self-contained, even though every figure in it is a tragment, except for the baby. The style of Tuerie must be termed Neo-Baroque, yet it is brimming with a physical and emotional violence far beyond anything found in Baroque art, and its expressive distortions, its irrational space filled to the bursting point with writhing shapes, evoke memories of Gothic sculpture (compare fig. 505). In fact, the helmeted knight's face next to that of the screaming mother hints that the subject itself�some dread apocalyptic event beyond human control�is medieval. But in true Romantic fashion, Preault does not define this event. 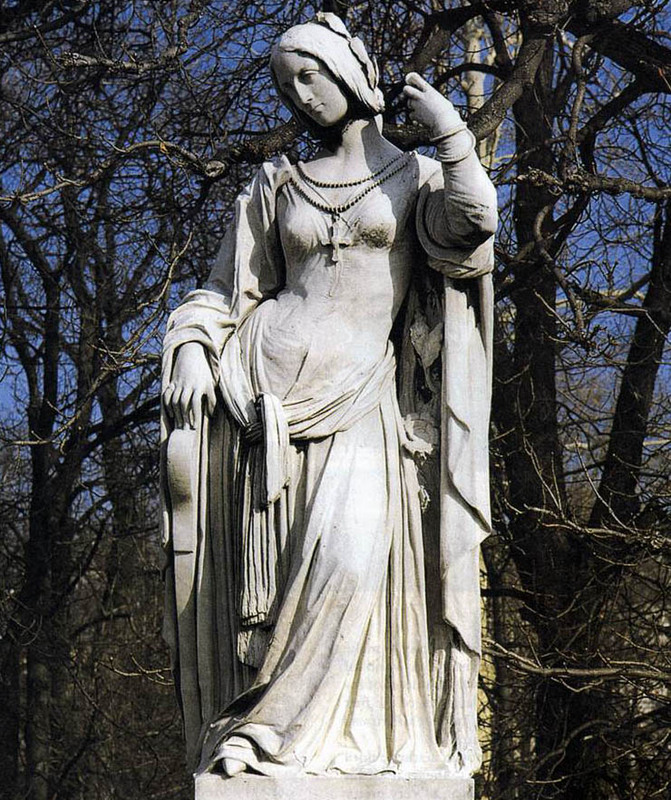 Tuerie established Preault's reputation as the archetypal Romantic sculptor. 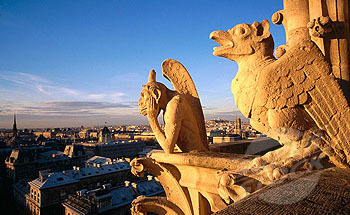 As a radical attack on the rules of classical relief, it was acclaimed by avant-garde critics. (What the other side thought of it can easily be imagined.) Its very extremism, however, condemned Tuerie to being a dead end. Neither Preault nor anyone else could make it the starting point of a new development. Antoine-Augustin Préault (October 6, 1809 - January 11, 1879) was a French sculptor of the Romanticism movement. Born in the Marais district of Paris, his name is often recorded as Auguste Préault by which he was known during his lifetime. 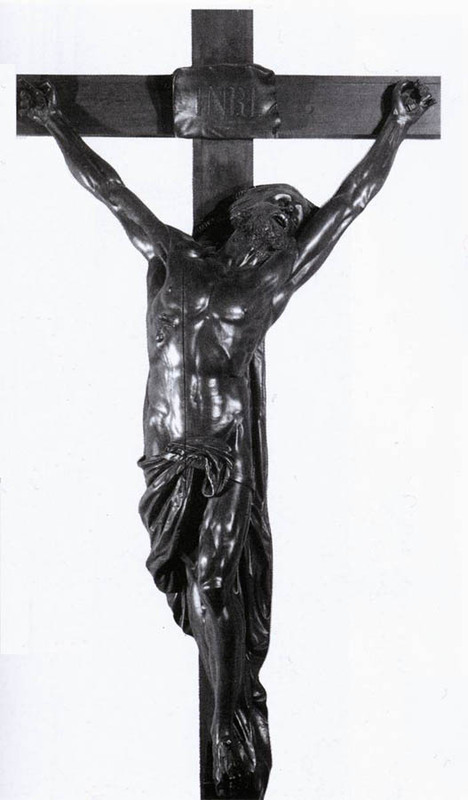 A student of David d'Angers, Préault first exhibited at the Paris Salon in 1833. He was not favorably looked upon by some of the artistic community's elite due to his outspokenness and because he was part of the circle of activists in the French Revolution of 1830. 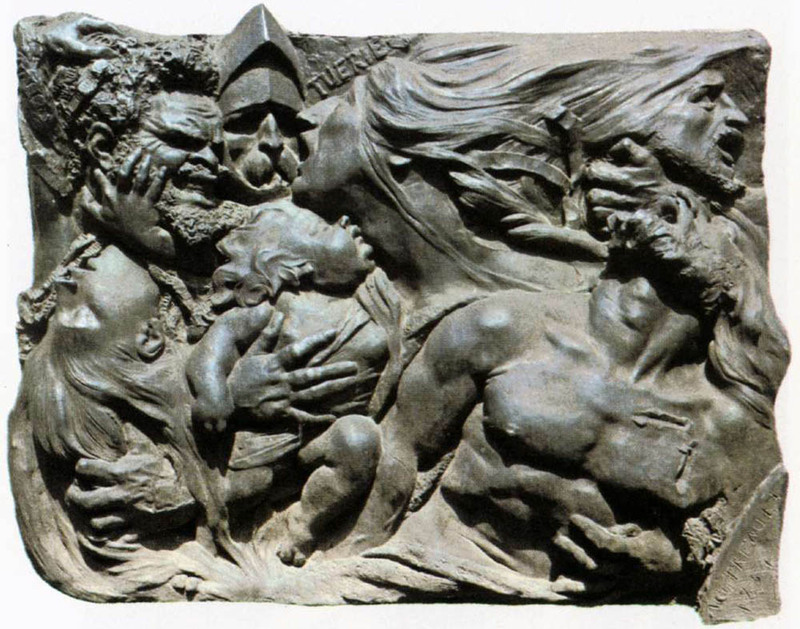 During that period of turmoil Préault's studio was vandalized and many of his plaster models were destroyed. As a result of these circumstances his work has been largely overshadowed by his contemporaries. 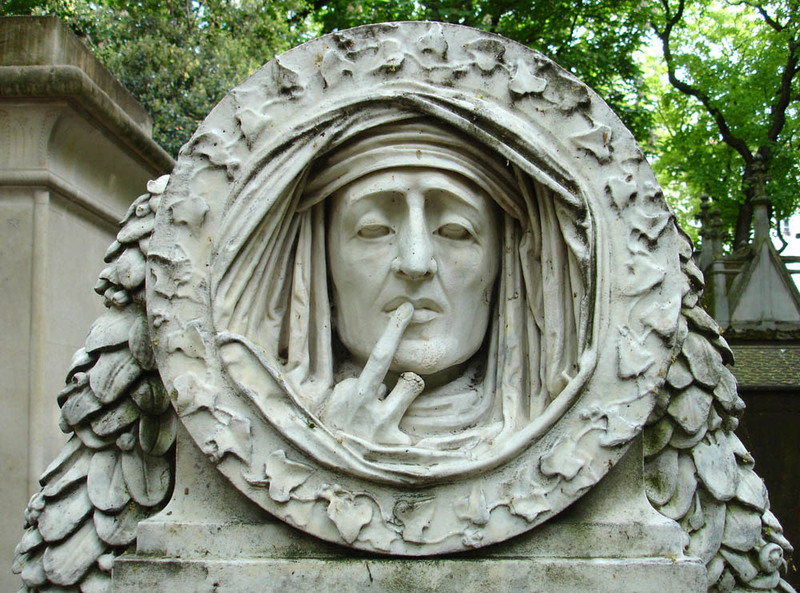 Antoine-Augustin Préault died in Paris in 1879 and was interred in the Père Lachaise Cemetery. Antoine-Augustin Préault. Medallion Silence. 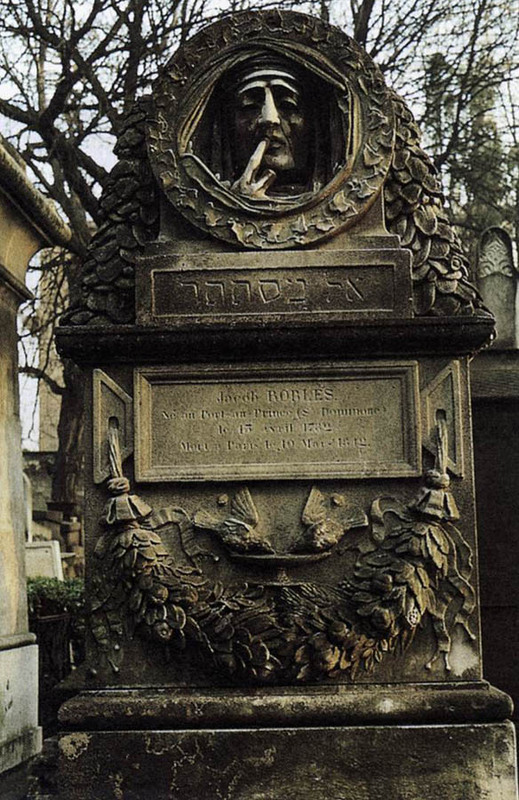 Jacob Roblès tomb at Père Lachaise Cemetery, Paris.